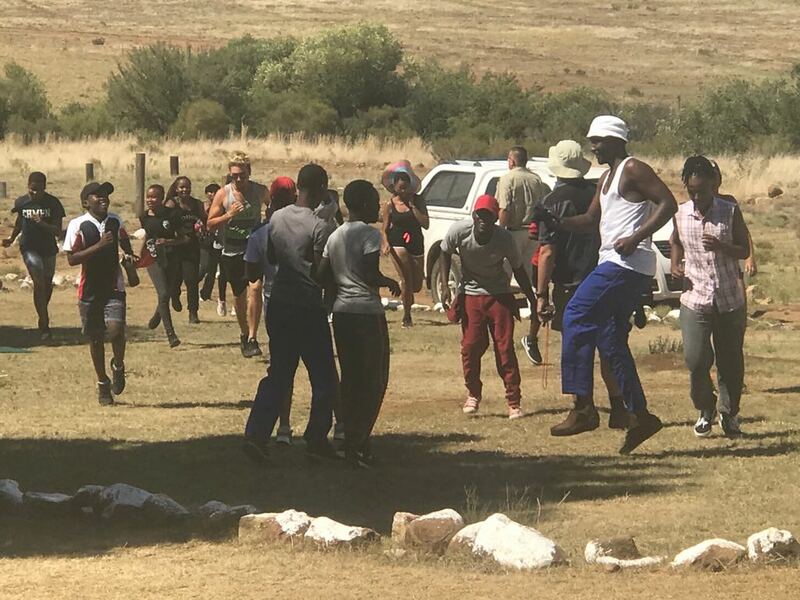 While scholars across the country enjoyed the last few days of the summer holidays, 18 of our school and hostel prefects attended a leadership development camp at Breakaway Trails, Rouxville, Free State. 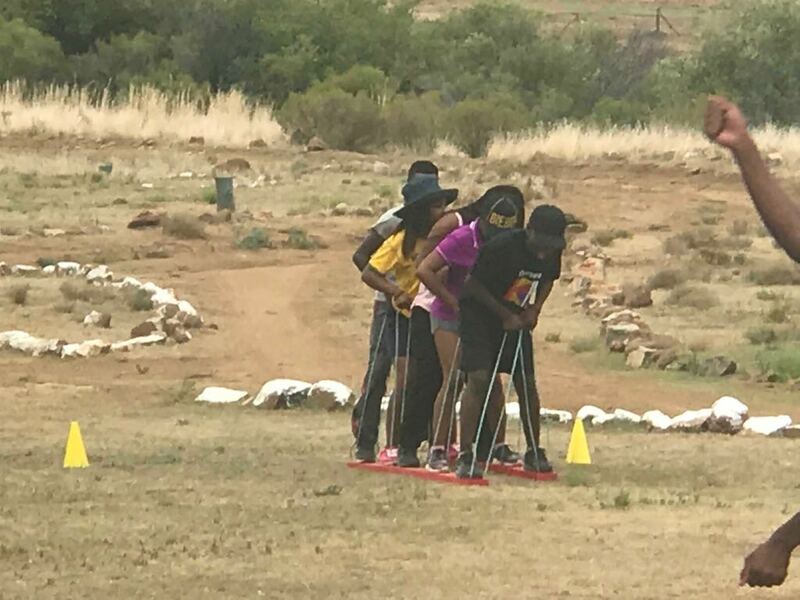 In very hot weather conditions, conquering snakes and scorpions, these learners equipped themselves with valuable “tools” to tackle the year with the challenges it holds. 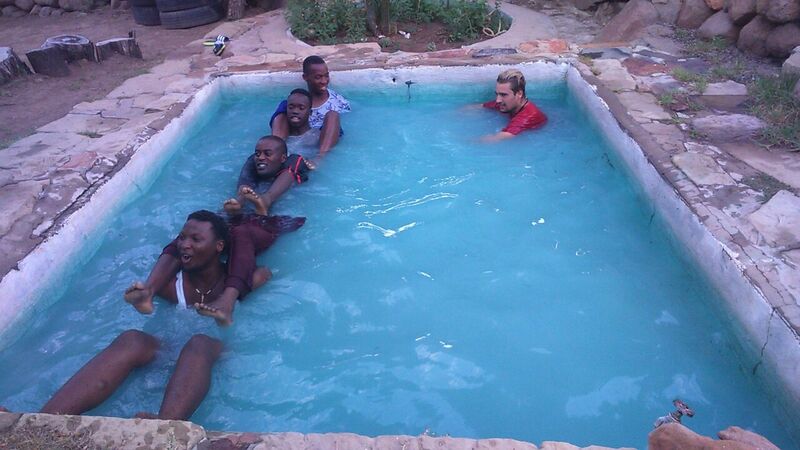 The learners participated in a number of activities and games teaching them to cope with difficult situations, problem solving, trust, respect and most importantly, unity. We are looking forward to a wonderful year, expecting great things form this vibrant young team of leaders. They will be mentored by Mr Roux and Mrs Prinsloo, reaching new heights in 2018. We wish them good luck with the year ahead. Thank you to Ignus and Lynette Kotze for hosting us.